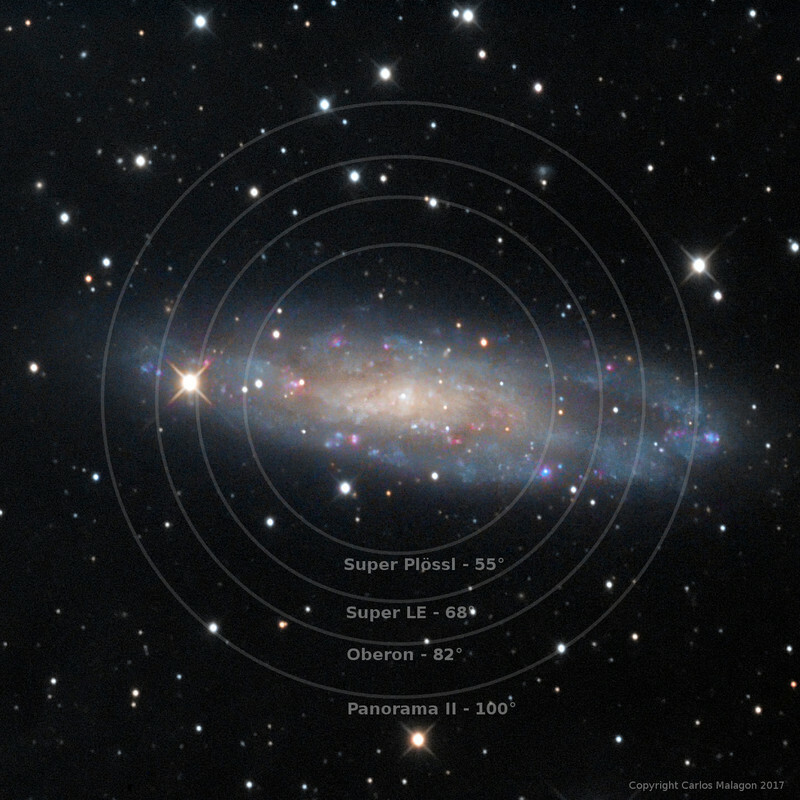 The Ploessl eyepiece design has been popular with amateur astronomers for decades. The simple yet ingenious design is its strength. With only 4 lens elements, these eyepieces offer bright, high-contrast images and are easily affordable for any observer. 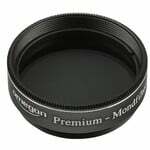 We think this is one of the best eyepieces in this price range. Compared to the standard eyepieces that come included in the accessories of many telescopes, Skywatcher Ploessl eyepieces offer not only much higher quality but also a wider field of view. The 50° field of view means you will see many objects in their entirety. What does that mean exactly? - moving the telescope back and forth to see entire objects is no longer necessary and you can concentrate on enjoying your observing. These eyepieces show good edge definition even with 'fast' f5 telescopes. You may know this concept from camera lenses: the smaller the f number, the higher the light gathering power of the telescope and the 'faster' it is. 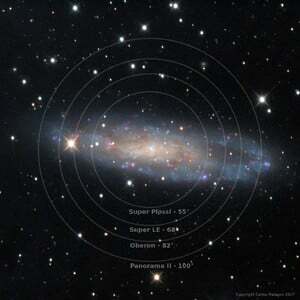 And f5 telescopes belong to the fastest. 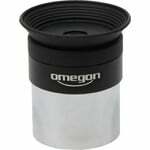 Every Omegon Ploessl eyepiece comes equipped with a soft rubber eyecup. These prevent stray light entering from the side. You will hence benefit from more comfortable viewing and a significant enhancement of contrast. 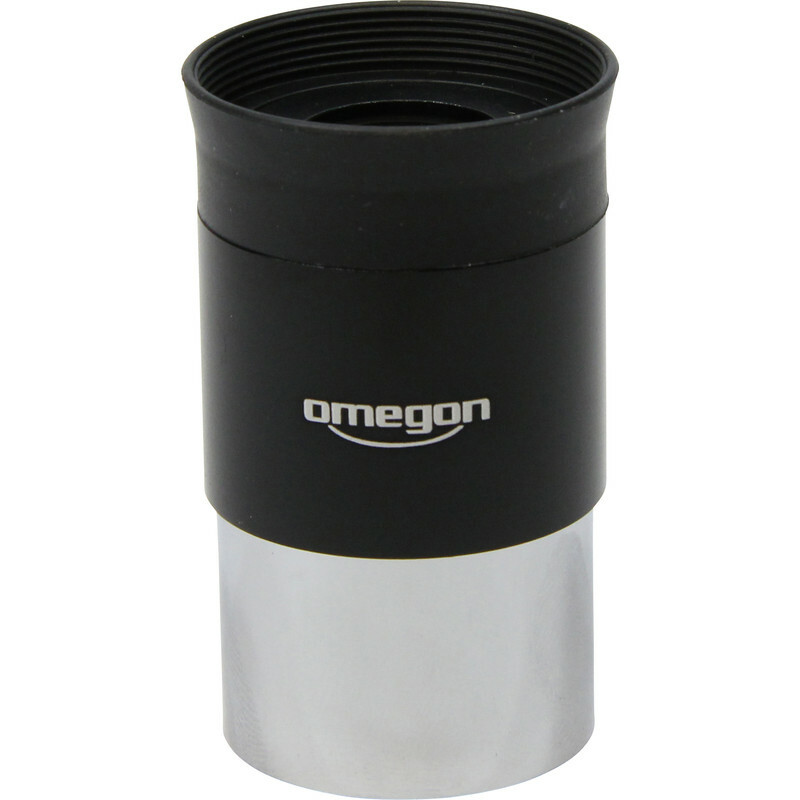 The entire series of Omegon Ploessl eyepieces provides many different magnifications. 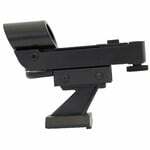 This allows you to put together a sensible range of magnifications in useful increments. 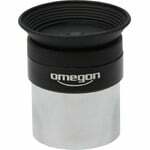 Omegon Ploessl eyepieces are not only inexpensive, but also offer good quality. Better optical quality eyepieces mean you improve the optical imaging of your telescope for maximum observing pleasure. Focus on the most important things: your telescope your eyepieces.